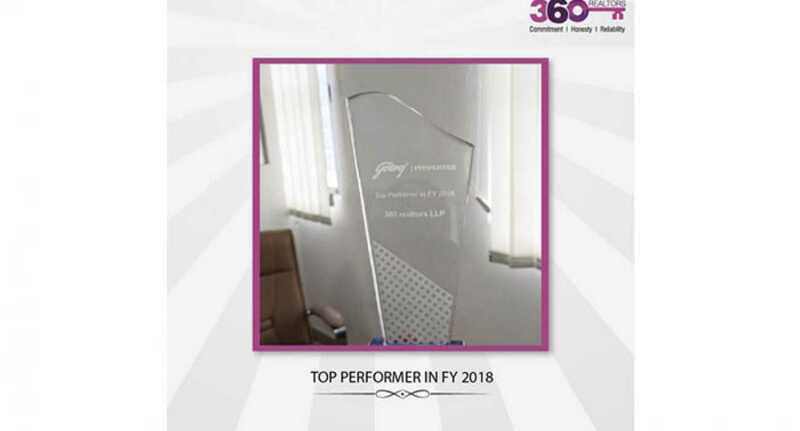 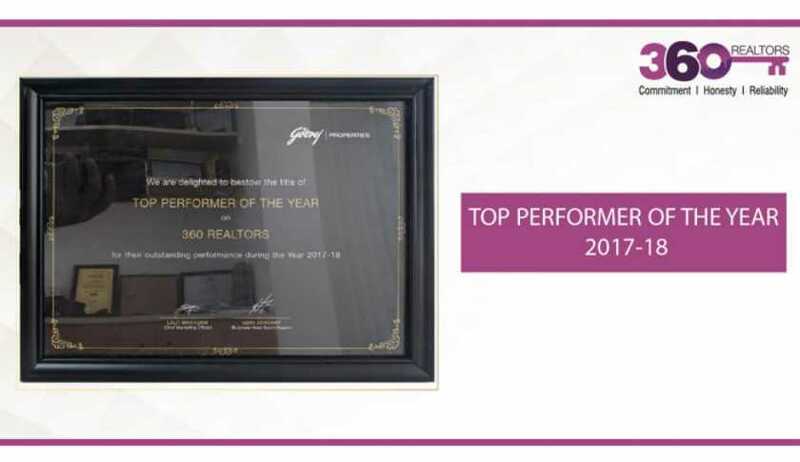 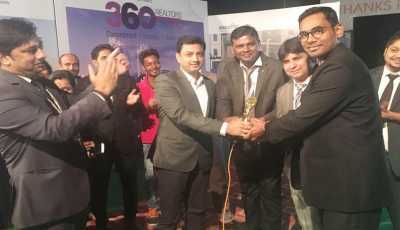 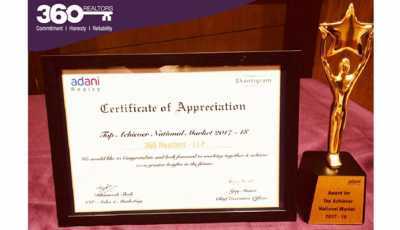 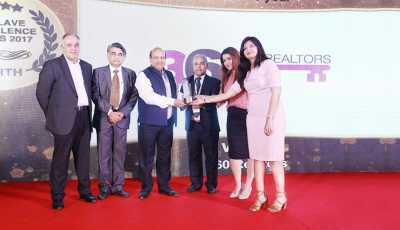 For the year 2017-18, 360 Realtors have been awarded the title of ‘Top Performer of the Year’ for Bangalore by Godrej Properties for their outstanding performance. 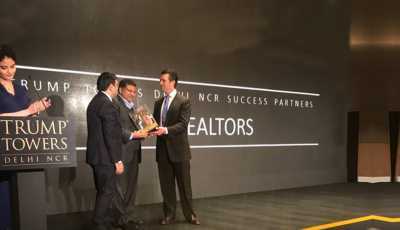 The award has been presented by Mr. Lalit Makhijani, Chief Marketing Officer, Godrej Properties and Mr. Uday Bhaskar, Business Head South Region, Godrej Properties. 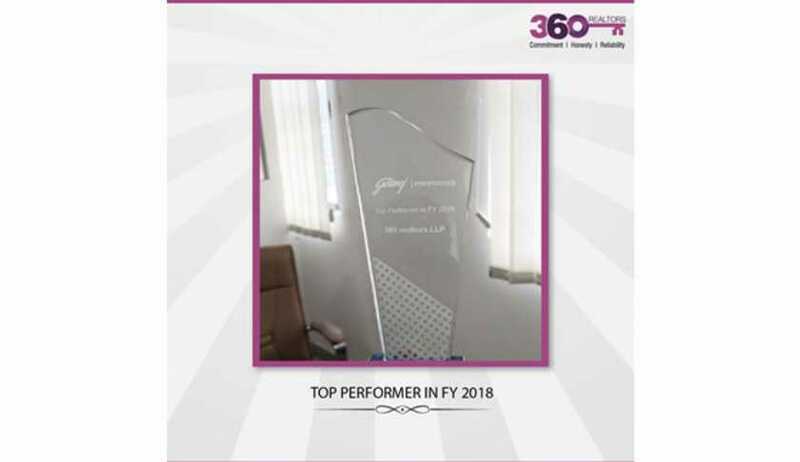 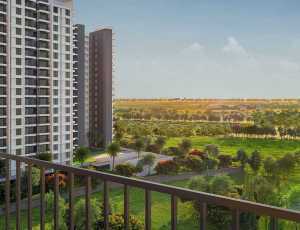 The association of 360 Realtors with Godrej Properties continues to add value to the residential and commercial real estate market in Bangalore. 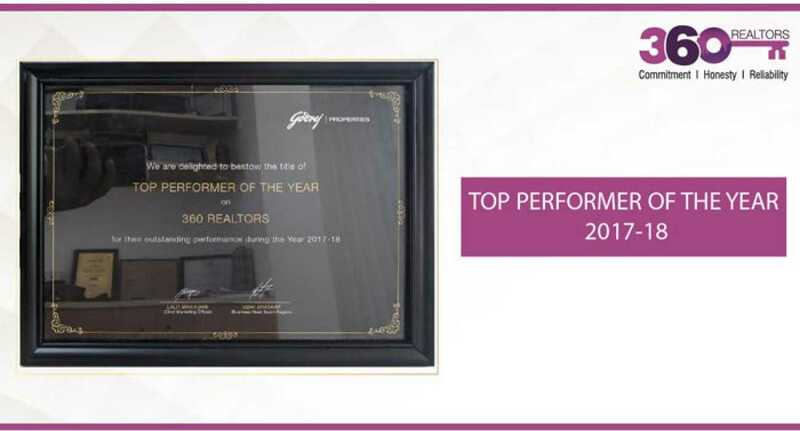 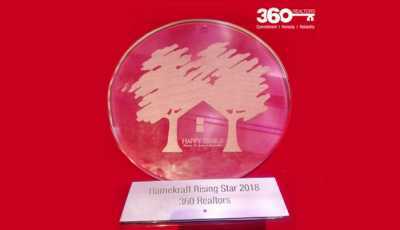 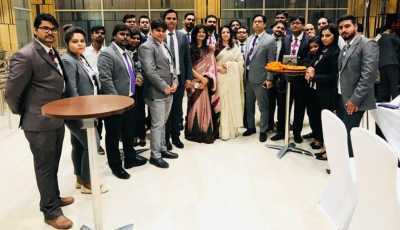 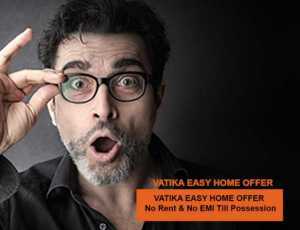 We at 360 Realtors stay committed to creating newer benchmarks of excellence in real estate consulting and keep adding value to the lives of both investors and home seekers.